Treat yourself to a little time out in the mountains and enjoy a few unforgettable days at the Hotel Böglerhof in Alpbach. Every guest who comes to us is welcomed as a friend. We look forward to showing you the best spots in this beautiful region we are proud to call home. 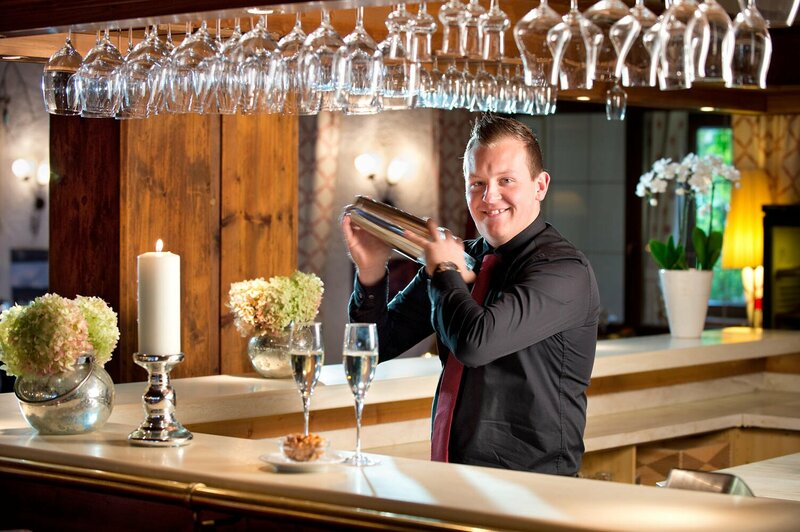 A genuinely warm welcome and hospitality that comes from the heart form the foundation of our philosophy here in the charming Alpbachtal Valley. 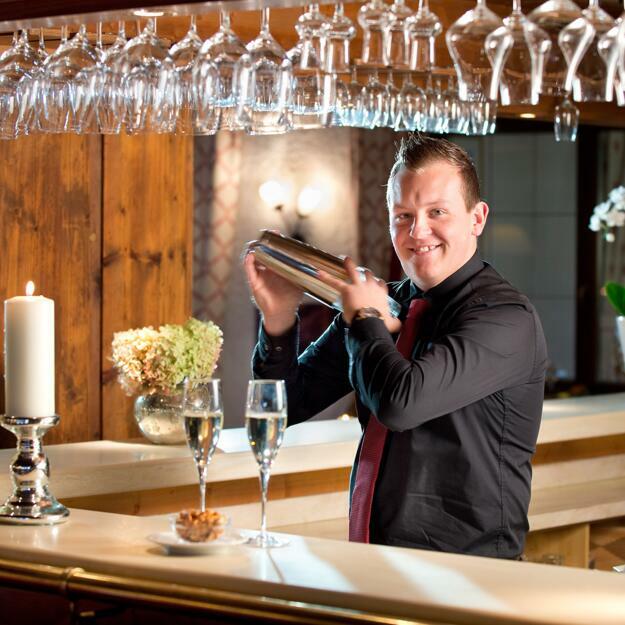 The ****S Hotel Böglerhof, which is run by the Duftner family led by owners Michaela and Johannes, stands for attention to detail and friendly service. That goes for all 60 members of staff who are hard at work in front of and behind the scenes to make sure every guest goes home with memories for a lifetime.